Come join us for Sunday School each Sunday morning at 9:15! Visitors are always welcome. Adults and teens meet upstairs for topical studies at 9:15. Children begin with opening worship and prayer at 9:15 downstairs in the Preschool area and move to their classes at 9:30. 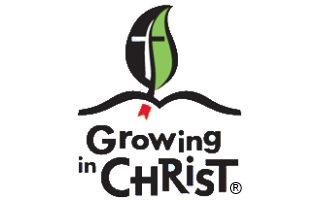 This fall, the children will be learning lessons from the Book of Genesis using the Growing in Christ series from Concordia Publishing House. Classes are for ages 3 through 6th Grade.